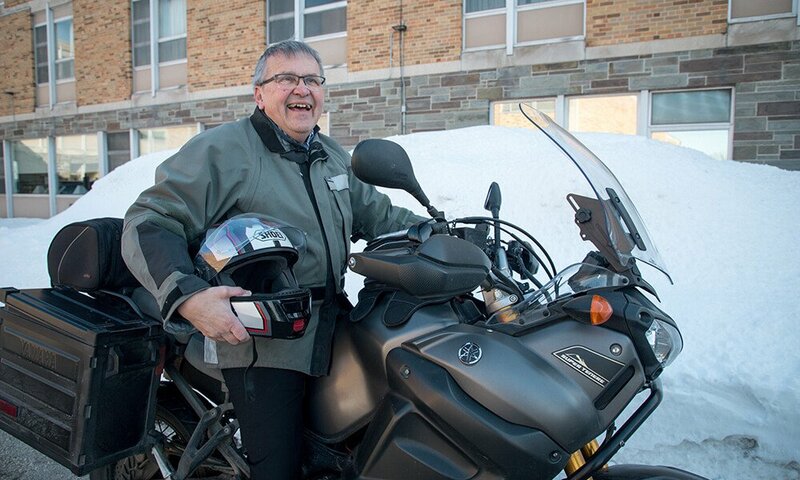 Editor's note: This story first appeared in the spring 2019 issue of the Concordian, the official magazine of Concordia University Wisconsin. 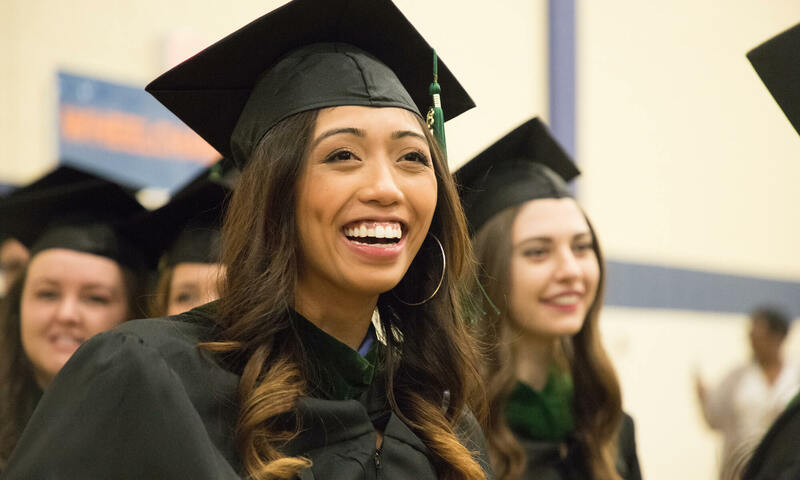 Four honorees will receive special awards and more than 1,200 candidates for graduation will cross the stage during graduate and undergraduate commencement exercises next month in Concordia University Wisconsin's R. John Buuck Field House. Today is Maundy Thursday, the commemoration of when Christ instituted the Lord’s Supper. Jesus and the disciples gathered to eat the Passover meal, remembering the beginning of the Passover in Exodus 13. 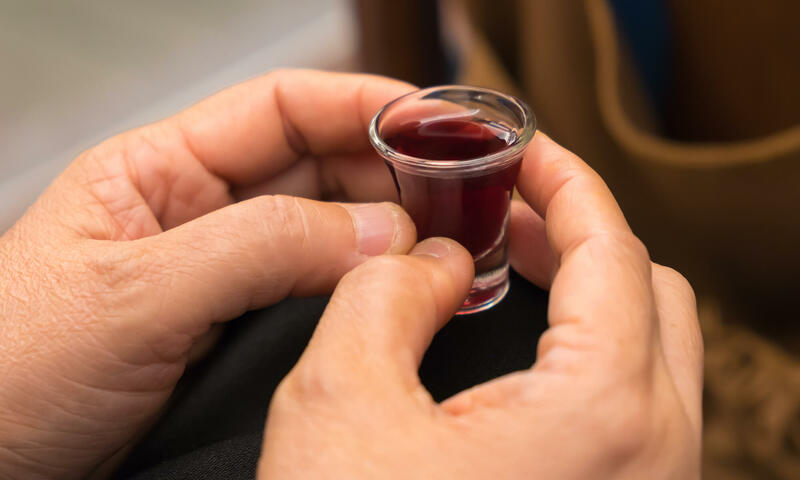 What are some of the connections that we can appreciate between the Passover and the Lord’s Supper? Nurses are the engine of health care. With National Nurses Week just around the corner, here are some ideas for how you can celebrate yourself and the nurses around you. 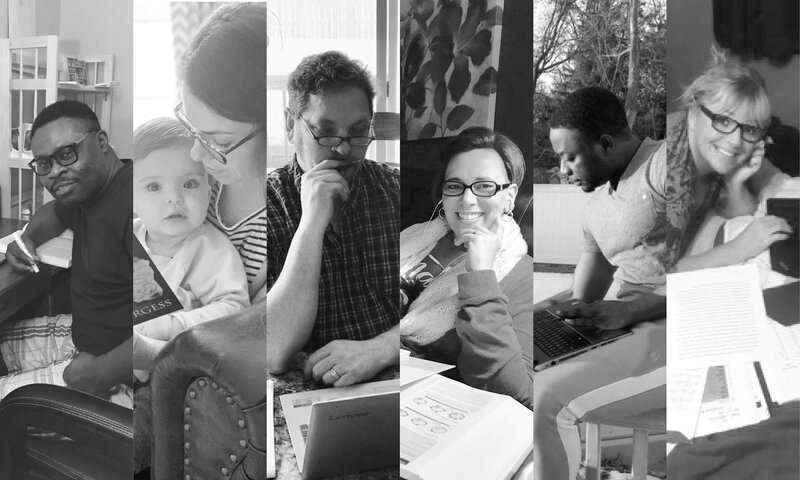 Is Church Ministry Work for You? 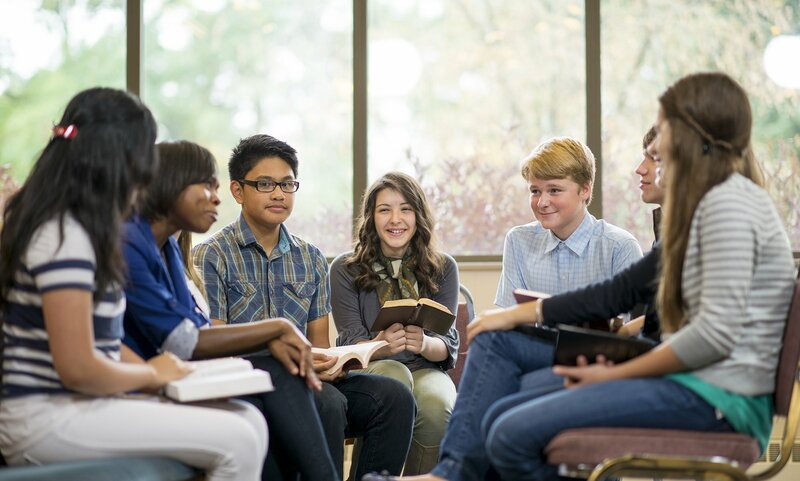 Curious about theology? Wish you had the credentials necessary to be eligible for a call in The Lutheran Church — Missouri Synod? 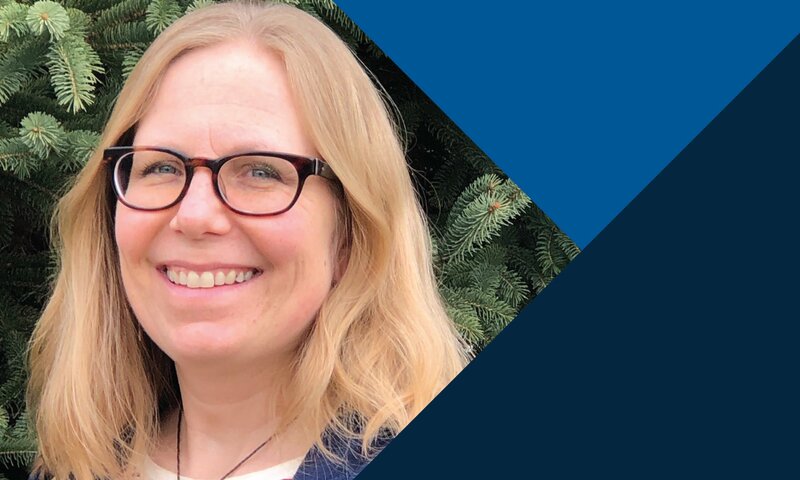 Meet Professor Heidi Schildt, an Adjunct Professor in the Counselor Education graduate online distance learning program. 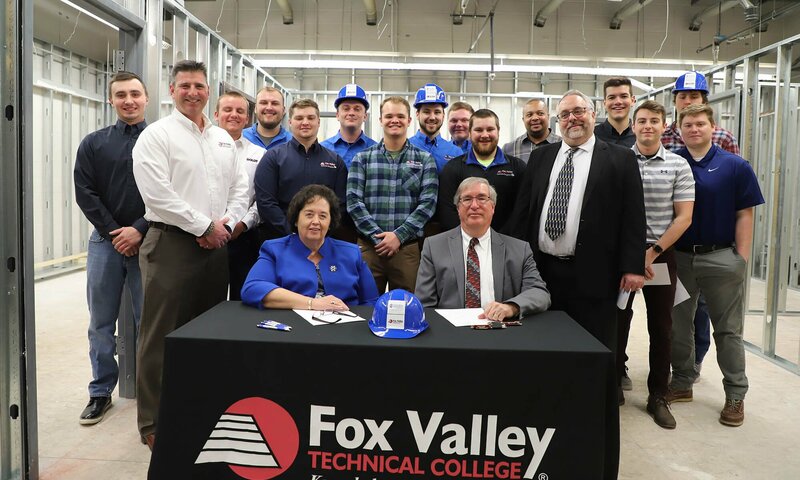 Concordia University Wisconsin (CUW) and Fox Valley Technical College (FVTC) announced an exciting partnership today that provides a pathway to a Bachelor’s of Arts degree in Construction and Trades Management for FVTC students who have completed an Associate degree in Construction Management Technology. 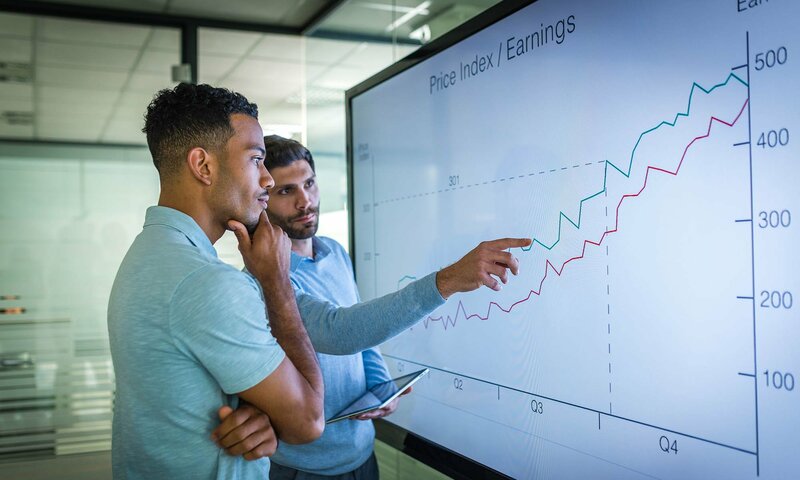 Have you ever considered going into business? Curious to see if you’re cut out for this field? Here are a few key characteristics that successful business people possess.